The school proposal is moving ahead and design build proposals are now being reviewed, meaning that shovels will hopefully be in the ground by Mid-April. At this point the school is still on schedule to open September 2016, but if the opening is delayed, the current plan is to run a school-with-in-a-school at David Thompson until the McKenzie Towne school is completed. 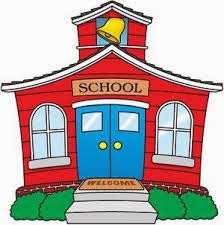 The school naming survey has gone out, you can find a link on the front page of the MTS website. The initial survey will close Mar.2, with a follow up survey to come once the name options have been narrowed down. Naming should be completed by the end of April this year. Stay tuned for details on a coming Open House to discuss community matters such as crosswalks, parking etc, at the Middle School site.